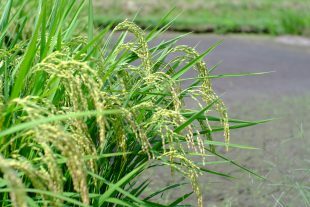 Restrictions in the European Union on imports of rice produced in Fukushima Prefecture are expected to be lifted this autumn. On July 6, negotiations on the Economic Partnership Agreement (EPA) between Japan and the European Union (EU) came to a basic agreement. At a joint press conference with Prime Minister Shinzo Abe, EU President Jean-Claude Juncker said, “I would like to congratulate Prime Minister Abe on the remarkable progress Japan has made on making products from the Fukushima region safe, following the 2011 accident.” He continued by saying that he was confident and would work for the EU’s further lifting of import measures after the summer holiday. It was a positive response to a request by Prime Minister Abe that restrictions on imports of foods produced in Fukushima and elsewhere be removed. Later, Fukushima Governor Masao Uchibori commented, “Regarding the relaxation of import restrictions in the EU on Fukushima rice, our prefecture’s efforts on safety and assurances, including monitoring and measures to inhibit absorption, seem to have been evaluated anew.” The decision, when it comes, will be a great contribution to freeing Fukushima rice from unfounded fears and rumors. 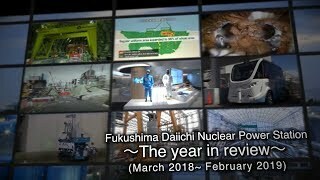 In the wake of the accident at the Fukushima Daiichi NPPs in March 2011, the importing of polished rice produced in Fukushima into the EU has required a certificate of radiological examination issued by the Japanese government. Additionally, imports of polished rice from Japan’s other forty-six prefectures require a certificate of origin, and, in both cases, inspections of samples may be conducted in importing countries. Loosening those procedural requirements should help increase both the exports of rice and consumer confidence. Similar lifting or relaxation of import regulations in Asian countries can be hoped for as well. 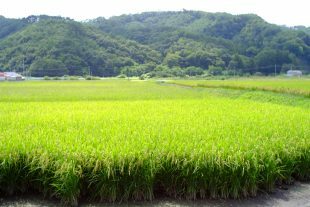 Since 2012, every single bag of rice grown in Fukushima has been inspected. However, none grown since 2015 has been found to be above the reference value. The reference values used in Japan, as shown below, are stricter than international standards. * CODEX: Established in 1963 by the Food and Agriculture Organization (FAO) and the World Health Organization (WHO) of the United Nations to protect consumers’ health, and ensure fair food trading, the Codex Alimentarius Commission is an intergovernmental organization issuing international food standards (Codex Standards). Japan joined in 1966. Note: As seen below, reference values can differ greatly, as the assumptions for calculating them vary, meaning that they are not directly comparable. Japan sets an upper limit of additional effective dose by food ingestion at 1mSv per year. Assumes that half of general foods are contaminated at levels equivalent to the reference value. Given that marketed milk and baby foods are mostly domestically produced, the effective dose from them is half the reference value for general foods. CODEX establishes a standard limit based on the Operational Intervention Level of 1mSv/year (below which special measures are not needed). 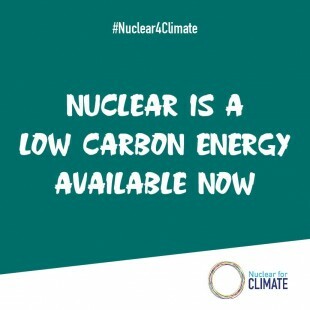 Assumes that ten percent of all foods come from radioactively contaminated areas. EU establishes a standard limit for additional exposure dose of not more than 1mSv/year. Assumes that ten percent of all foods for human consumption in a lifetime are contaminated at levels equivalent to regulation values. (Source: Prepared by JAIF based on the document entitled “Ensuring Food Safety in Japan,” produced by the Japanese Ministry of Agriculture, Forestry and Fisheries).